Architects in modern times design buildings that reach for the stars. However, back in ancient times people were constructing downwards, creating entire cities under the surface. Sometimes such places get buried after being abandoned and Mother Nature has taken over, only to be discovered centuries later. Many military bases are assembled underground popular cities or within mountains about which the public known nothing. Some have been decommissioned and a few photos of them have been released; other remains a public secret. There are cities hidden right beneath your feet that are basically complex tunnels or cave systems which people have transformed over the years into livable dwellings. 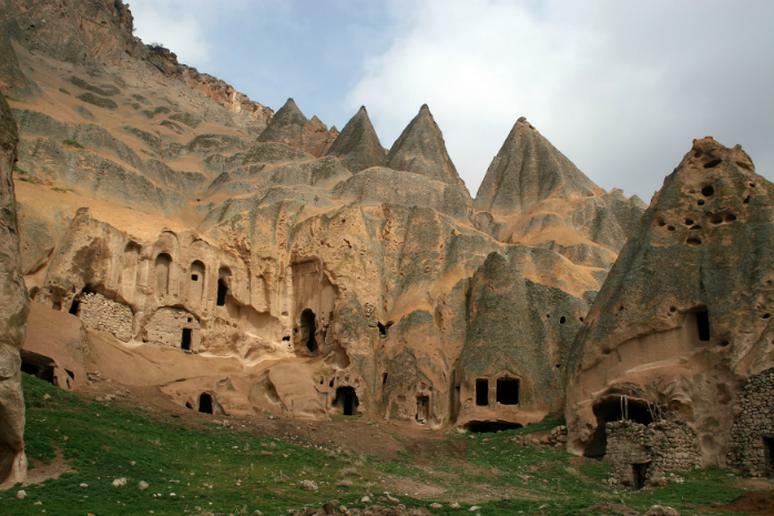 There are many cave hotels you can stay in all over the world. Underground cities, where “lost” and recently discovered or build on purpose to house people, are some of the most unique places in the world. One in Australia, for example, is often referred to as the country’s hidden town because 80 percent of the people live as a subterranean community.